Is It Dangerous to Cover a Floor Register? Floor registers allow the circulation of hot and cold air throughout your home. 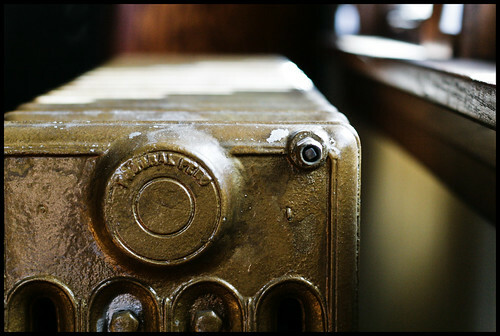 Older homes sometimes feature gravity heating, which uses a furnace centralized in the home. The heat slowly moves through the house and rises through the floor registers. Covering the registers and grates in your home should not cause any hazards or dangers, but you should be aware of a few risks. Floor grates and registers provide heat. The floor registers connect to the duct system of the building, which pushes heat and air conditioning through, in the case of central air. When you block the registers, you block that air from flowing through the house. During the off-season, covers are safe for the registers. For example, if you only use the system during the colder months for heat, then cover the registers during the warmer months or when heat is no longer used. Covering the grates or floor registers in your home is necessary if you have young children or pets. Children just learning how to walk and those still crawling may move across the grates and reach inside. It is possible for the child to get his hands or fingers trapped inside the grates, depending on the size of the opening. The same holds true for pets, especially dogs and cats with smaller paws. 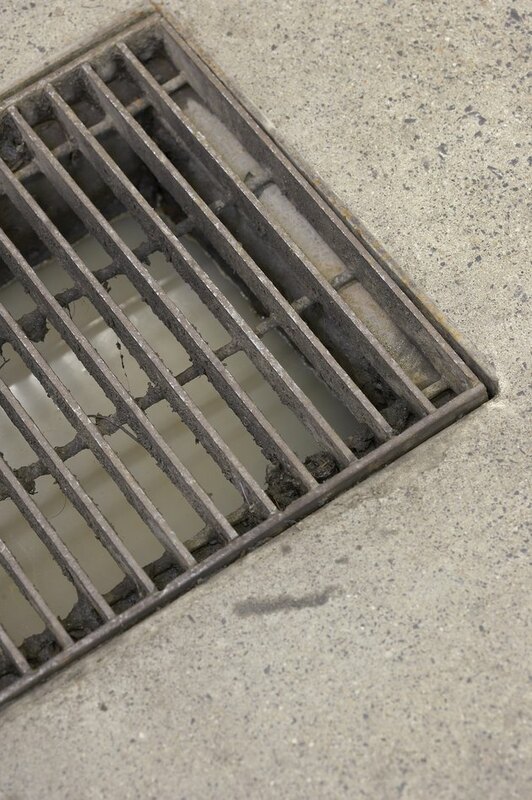 Older grates may have large openings that trap the pet's paws when walking across the grate. Floor register covers keep pets and children out and also stop small items from falling inside. Covering the floor registers in your home is potentially dangerous if you cover them when using the heating or cooling system. The air pushes through the grates, but the covers block the air from escaping. 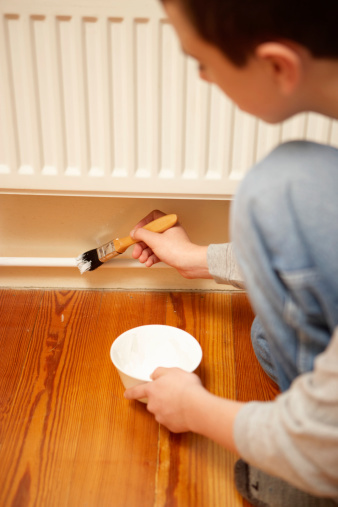 When you turn the heat up, you push more air through, which raises your heating bill. Covering the grates also is dangerous when you have asbestos lining the walls. The air loosens the asbestos inside and when you remove the floor registers later, it release the asbestos into the air. The chance of finding asbestos is greater in older homes because modern construction no longer uses asbestos. If you decide to cover the floor registers or grates of your home, then buy covers specially designed for that purpose. Avoid covering the grates with furniture, rugs or other home decorations. You risk potentially starting a fire when covering the grates, and you risk damaging the furniture with the hot air pushed through the grates.